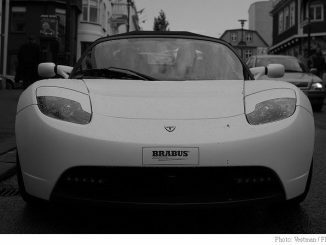 Tesla (TSLA) Stock: What's Elon Musk Up to? 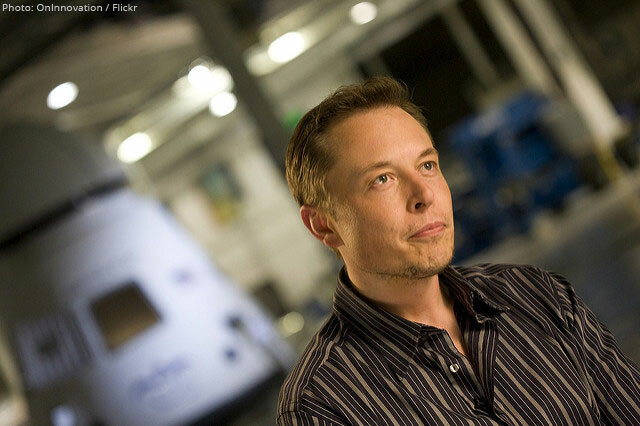 HomeNewsTesla (TSLA) Stock: What’s Elon Musk Up to? “To date, Autopilot resources have rightly focused entirely on safety. With V9, we will begin to enable full self-driving features,” Musk tweeted on Sunday, responding to comments from Tesla owners about the suggested features. Musk also said that the update, which would be the first since 2016, would fix issues with the system understanding lane merging and go even further. 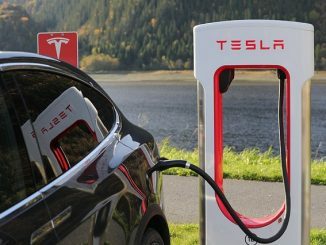 “That issue is better in latest autopilot software rolling out now and fully fixed in August update as part of our long-awaited Tesla Version Nine,” Musk said, adding that the company has “rightly focused entirely on safety” with previous versions, but now it’s time to move to the next level. While this doesn’t guarantee the carmaker’s version 9 software will make your Tesla a self-driving car, it at the very least, suggests that the new software would include the first steps to fully-autonomous driving. The company is counting on Model 3 sales to help it reach profitability. Monday’s gain brings Tesla stock above Wall Street’s average target price of $320 a share for the first time since March. As of writing, TSLA is changing hands at $334.22.